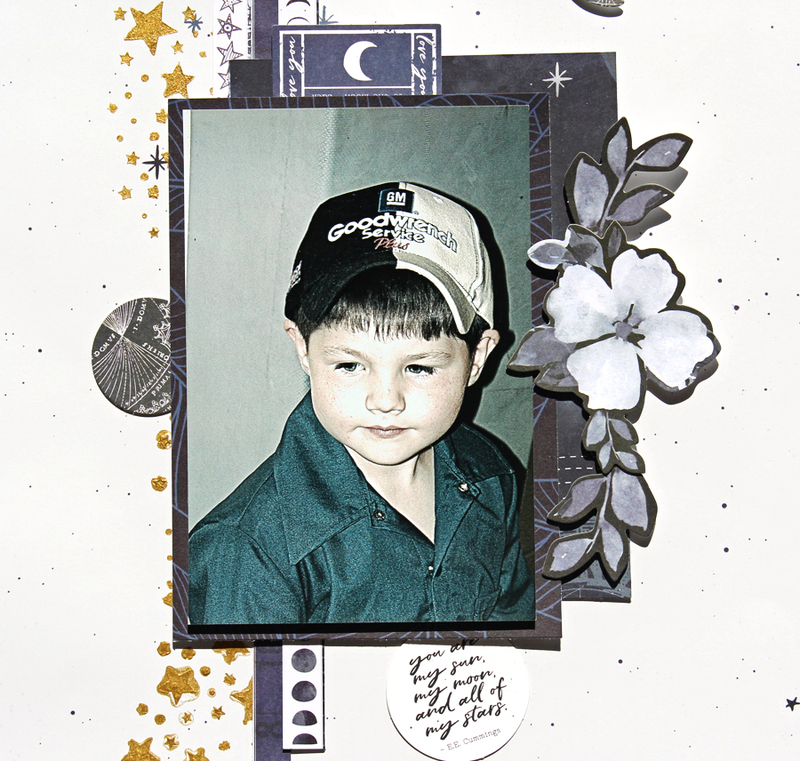 I am back to share my third and final project using the wonderful Stargazer collection from Kaisercraft! 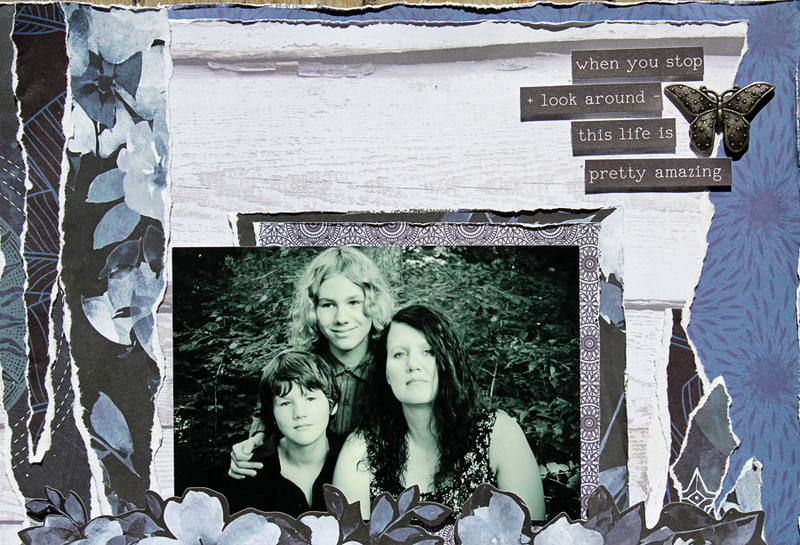 I knew when I saw this title I had to create a layout about me and our boys! 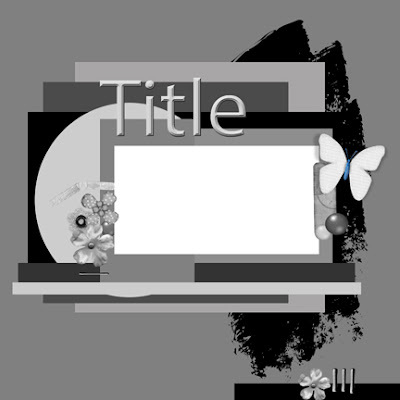 I cut the title into pieces rather than one long title and added a butterfly from last months kit! 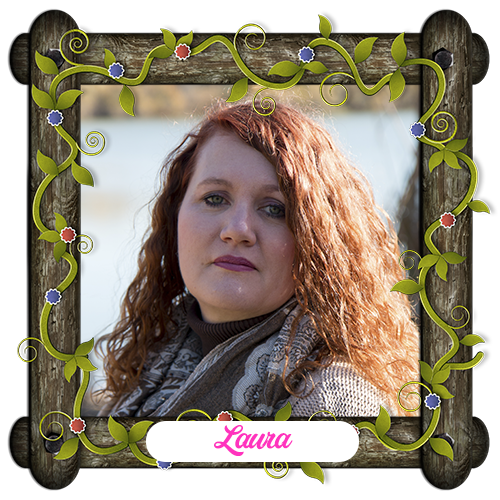 When I received my products for this month I was so happy! 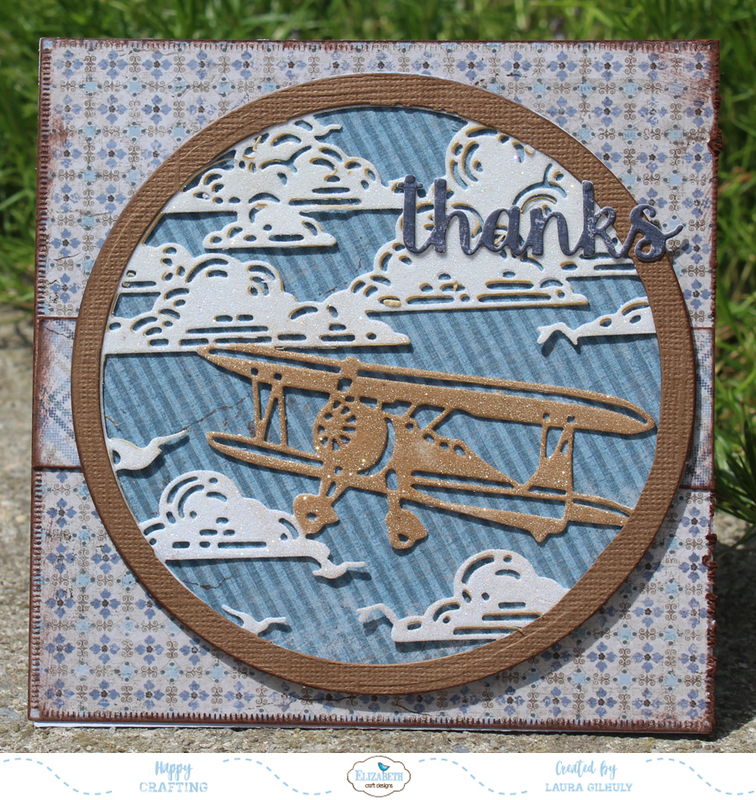 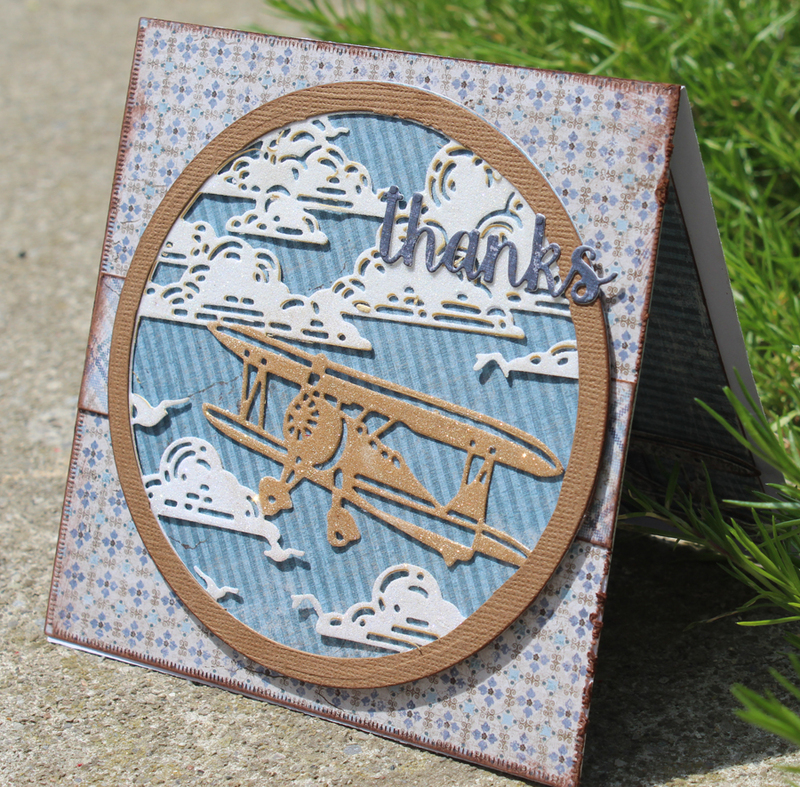 I LOVE Kaisercraft and was really wanting to work with the Stagazer collection! 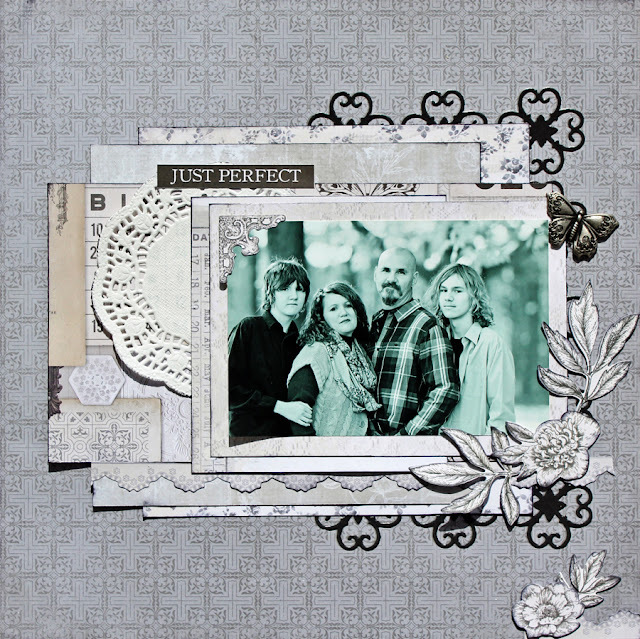 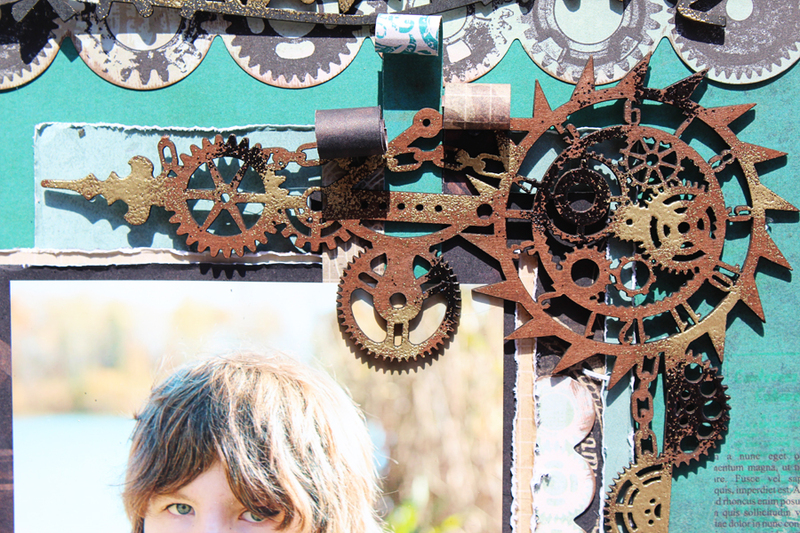 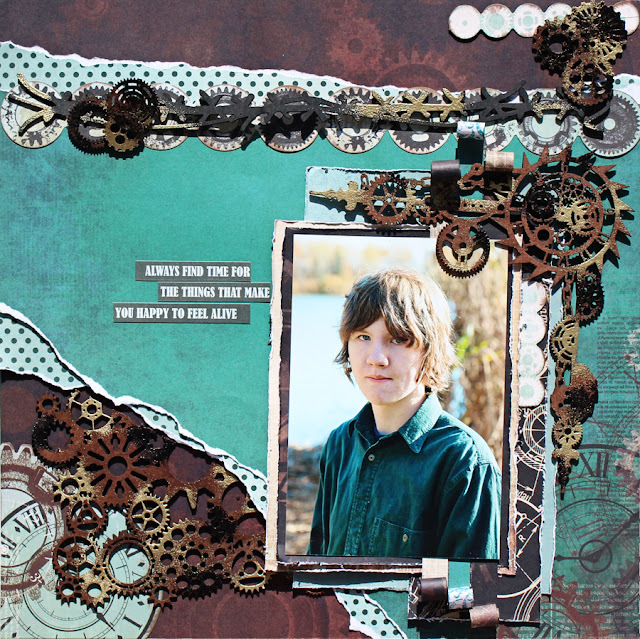 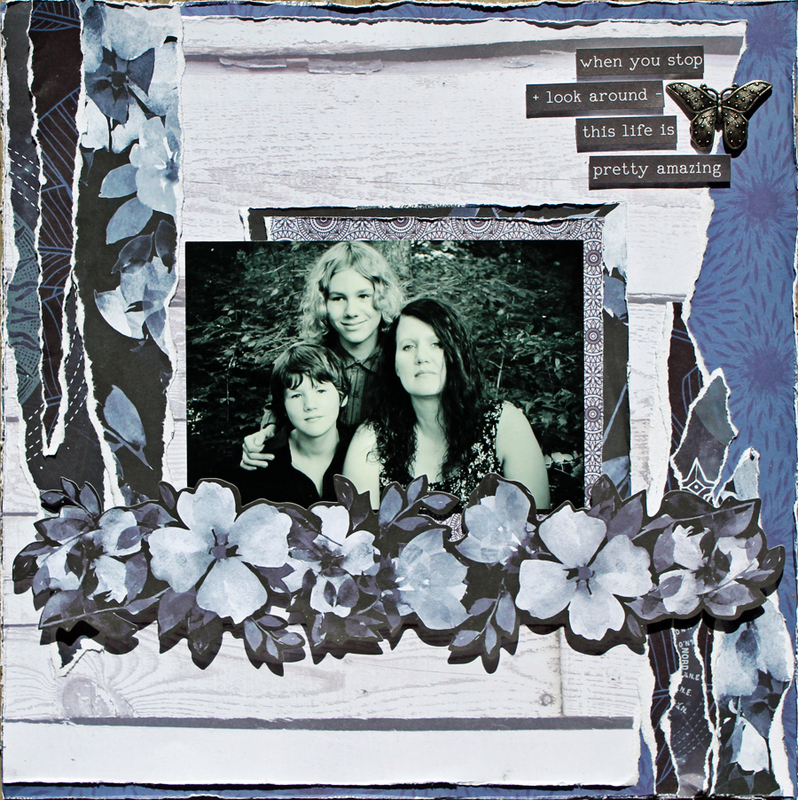 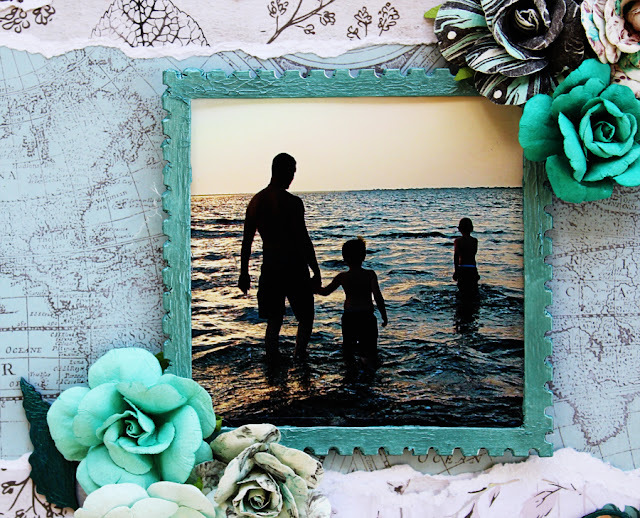 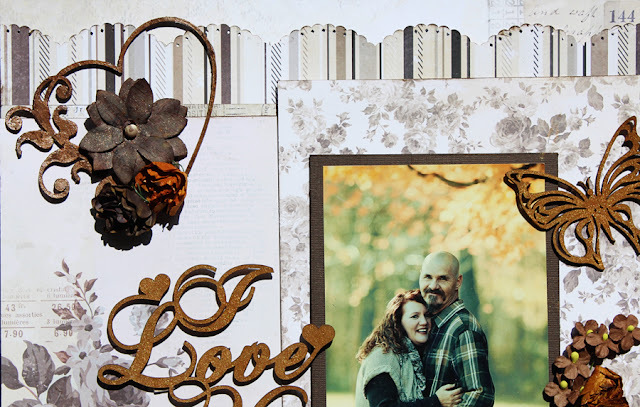 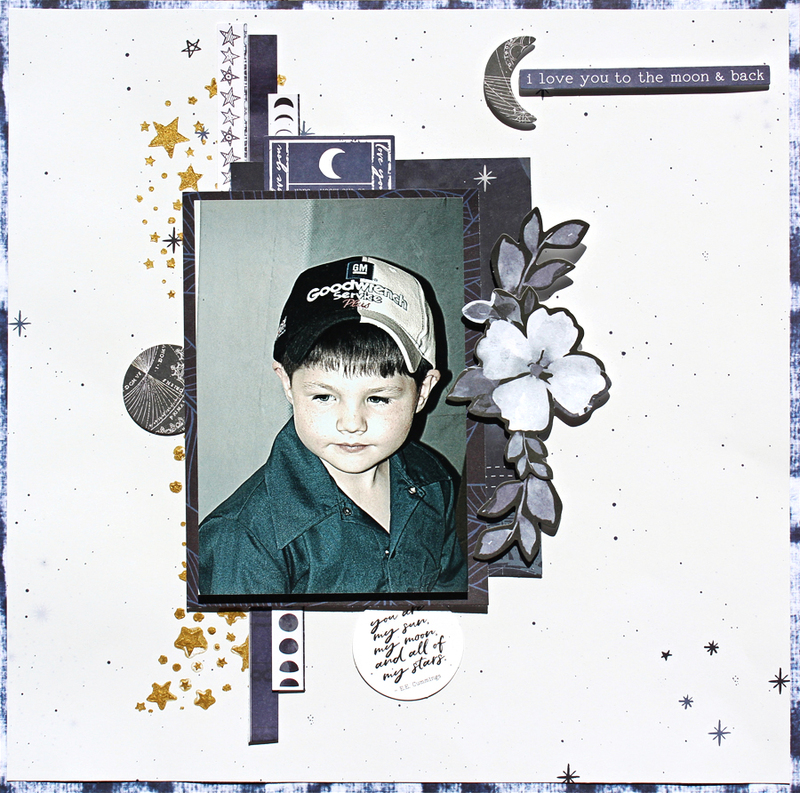 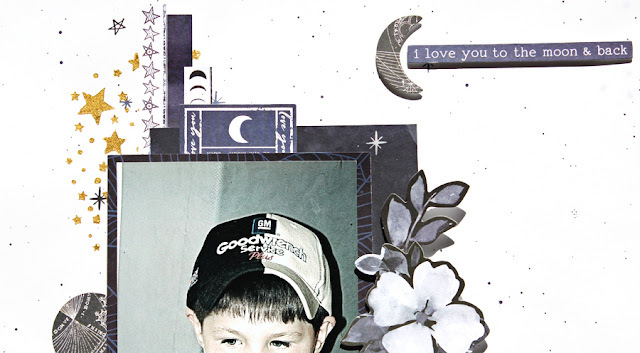 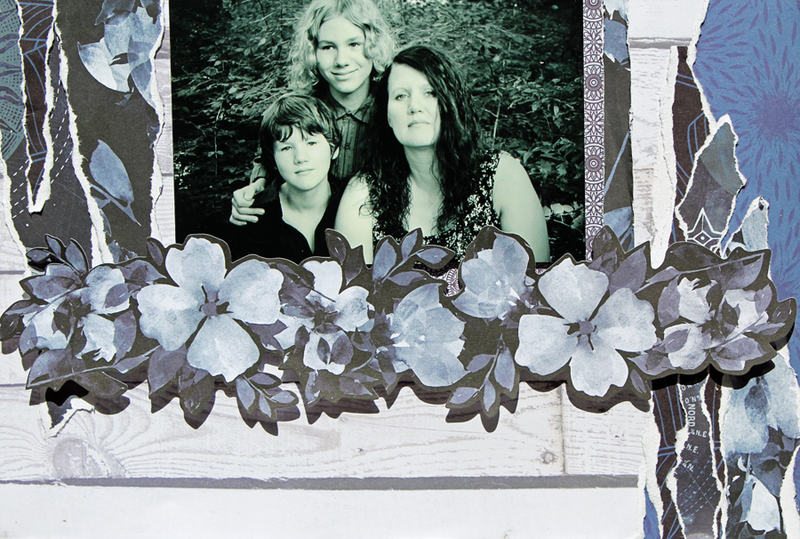 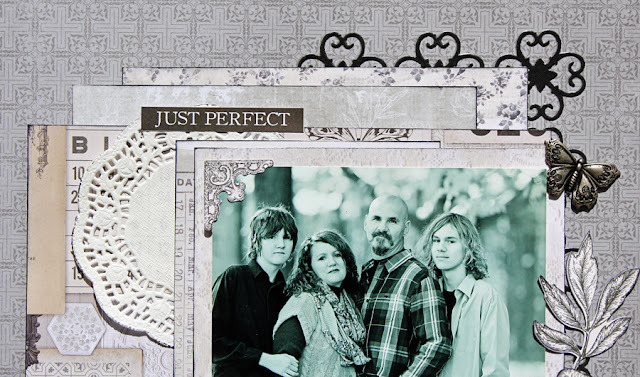 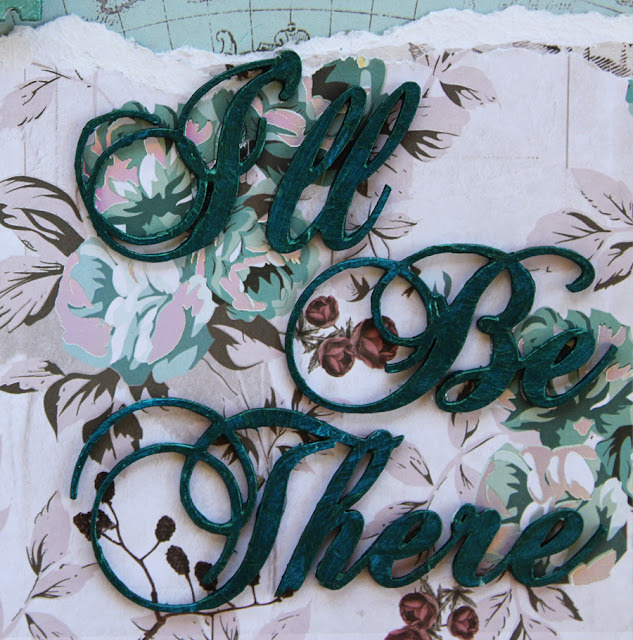 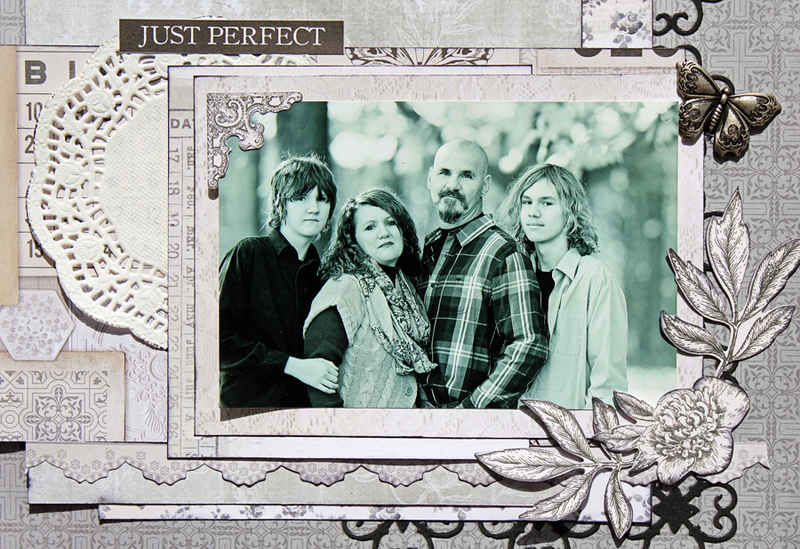 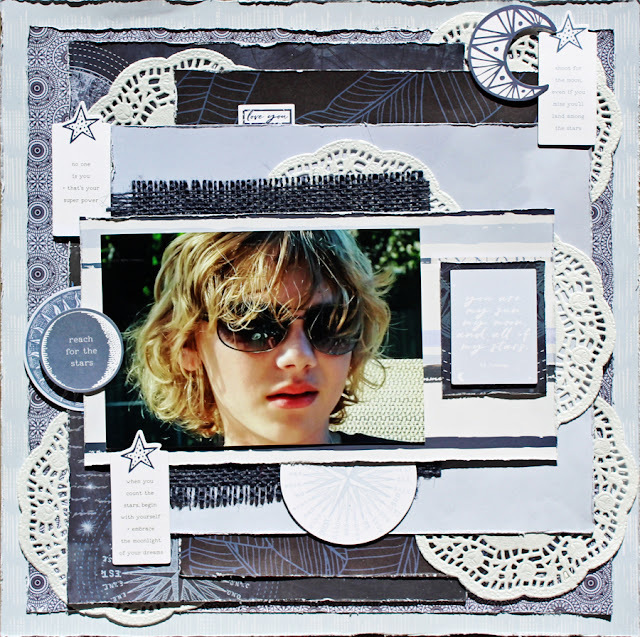 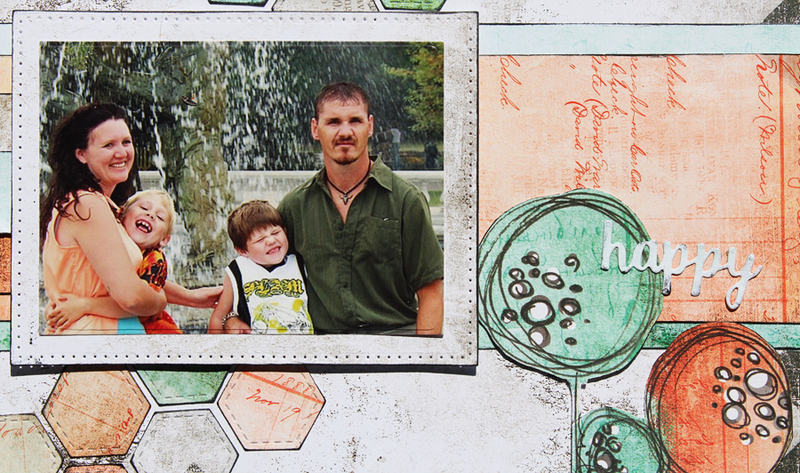 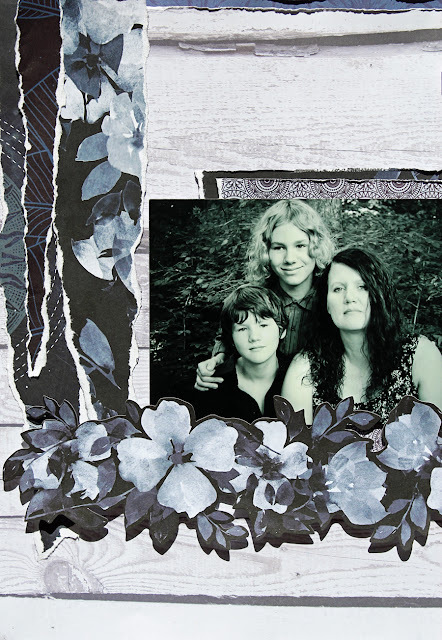 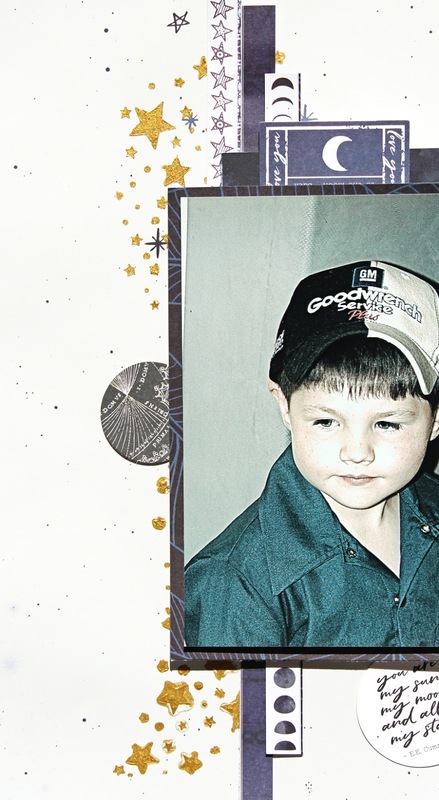 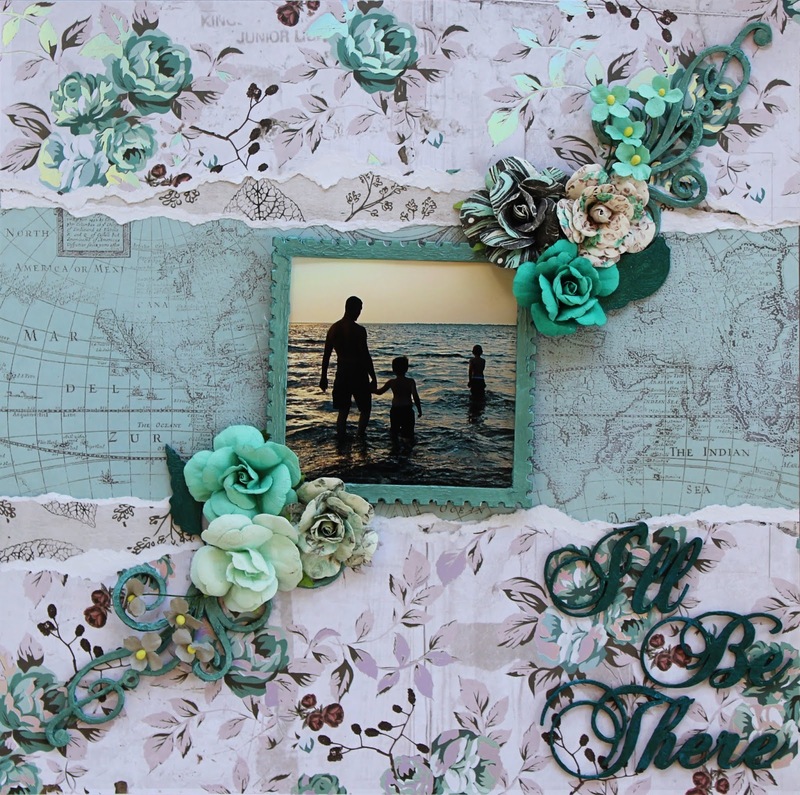 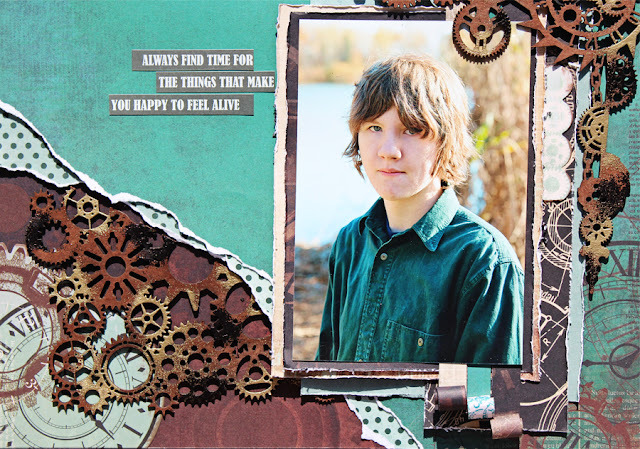 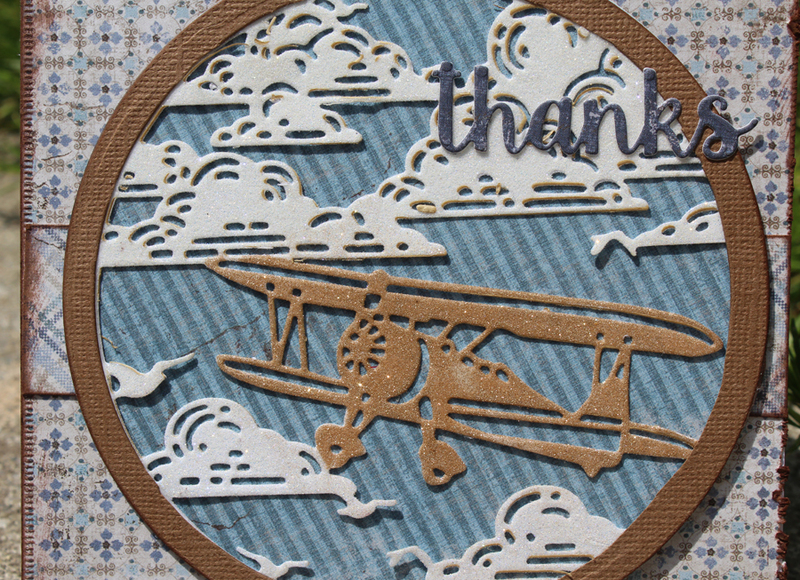 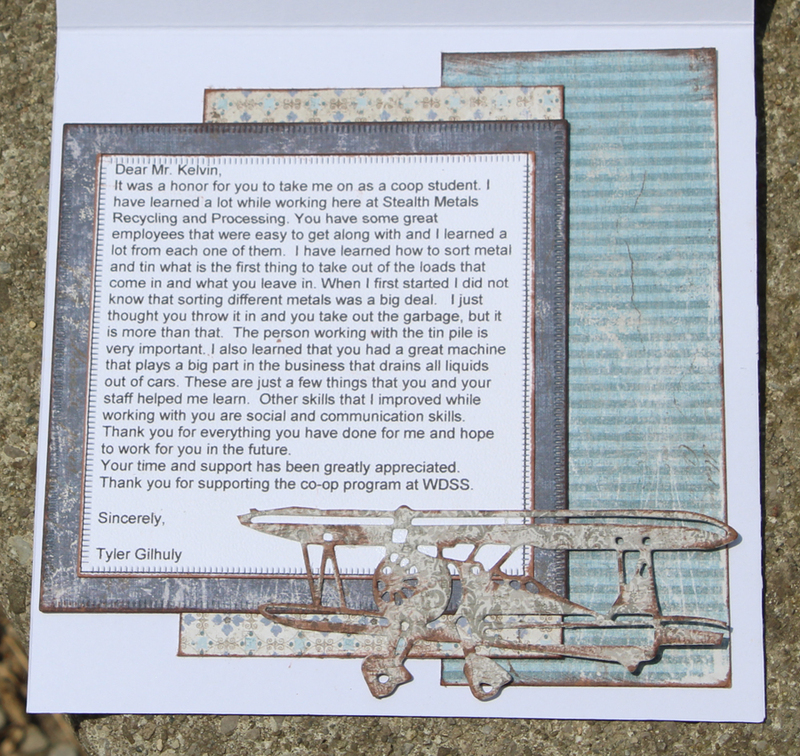 I then began to layer papers to make the photo the focal point and the coordinating die cuts. The collection pack makes it very easy to layer all the coordinating papers! 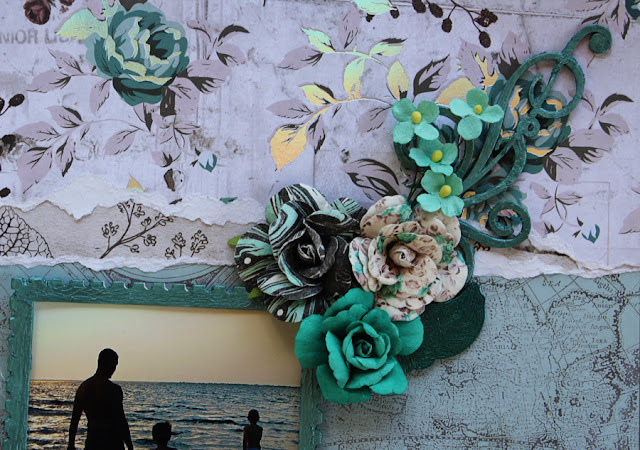 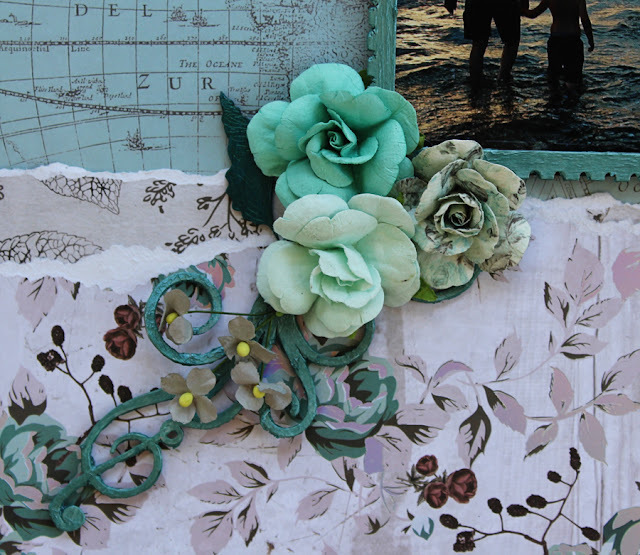 I kept the photo the focal point by adding and layering all my papers, die cuts, doilies (from my stash) and a piece of burlap (also from my stash) so your eye is drawn to the photo. 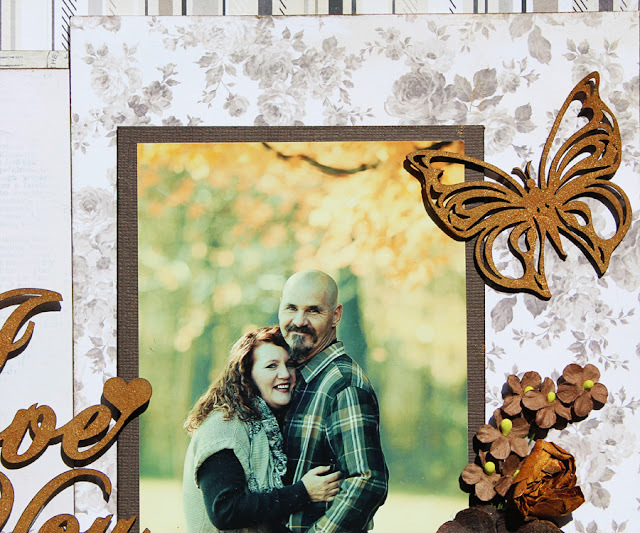 Thanks for stopping by and check back tomorrow for my third layout! Today is a bittersweet day - I am so happy for the new and returning Design team for Creative Embellishments but today is my last DT post for Creative Embellishments! 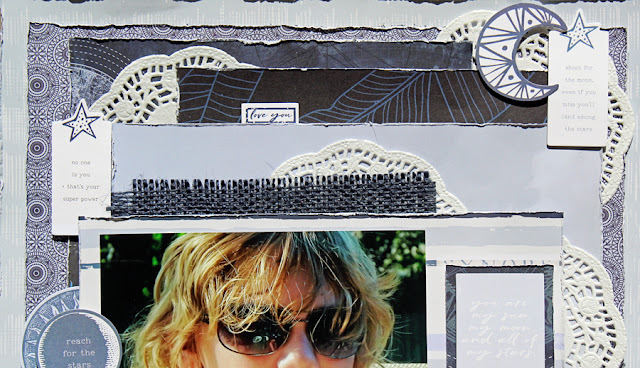 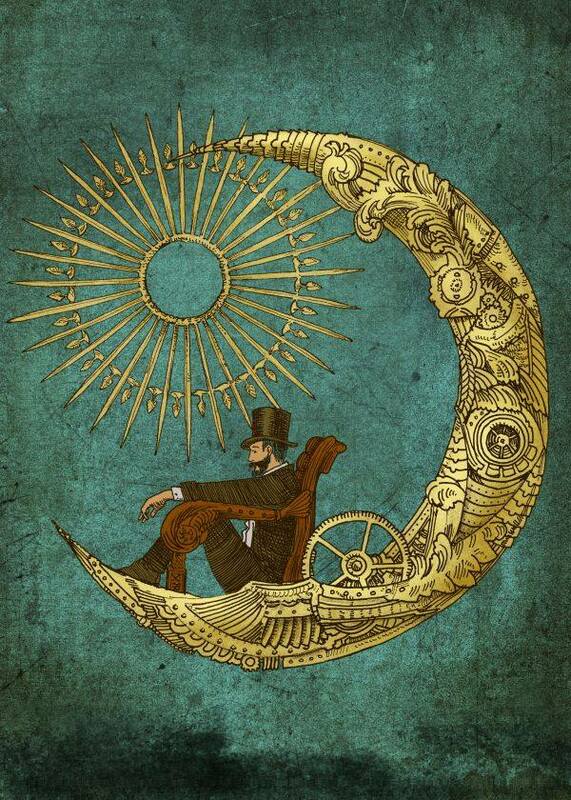 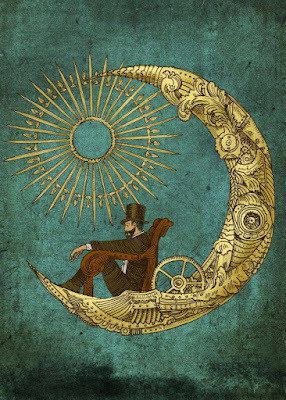 I really look forward to all the inspiration I am sure you will share! 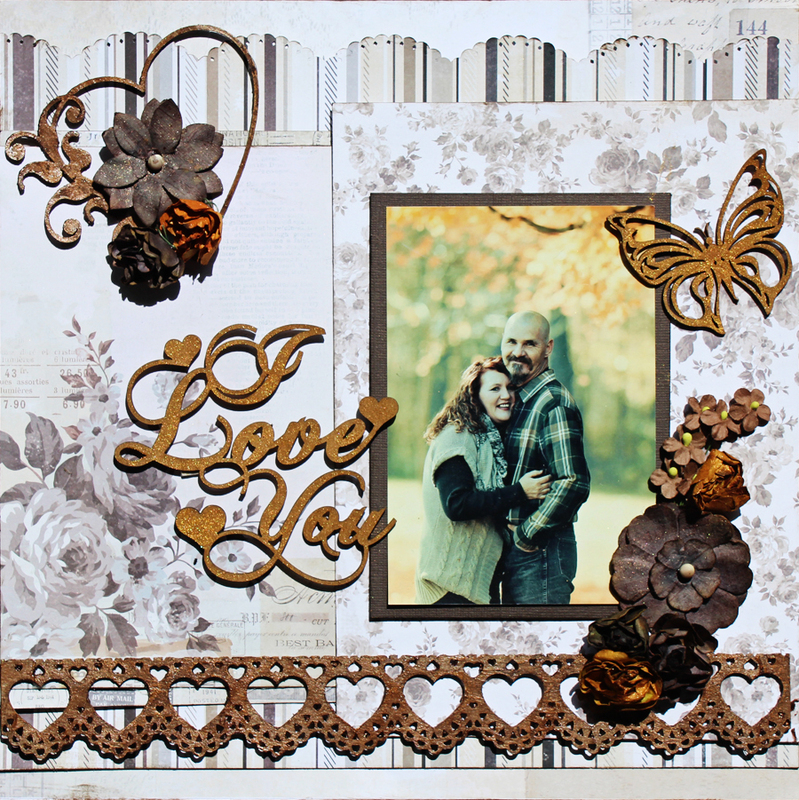 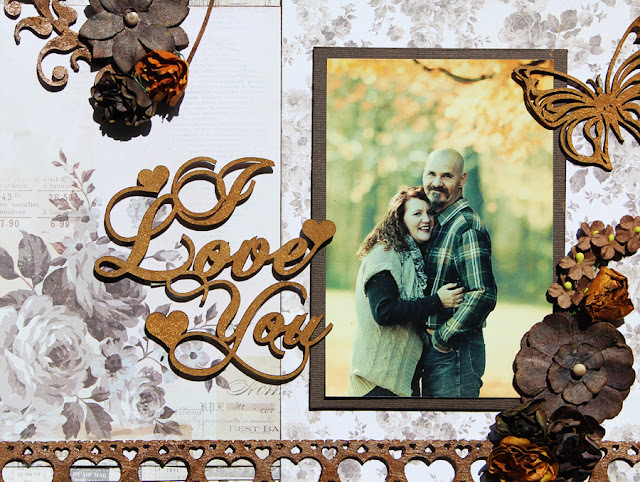 I decided to use mists on all of my chipboard pieces the 'I love you' and 'butterfly' I painted them with Bayou Boogie Gold along with a few flowers. 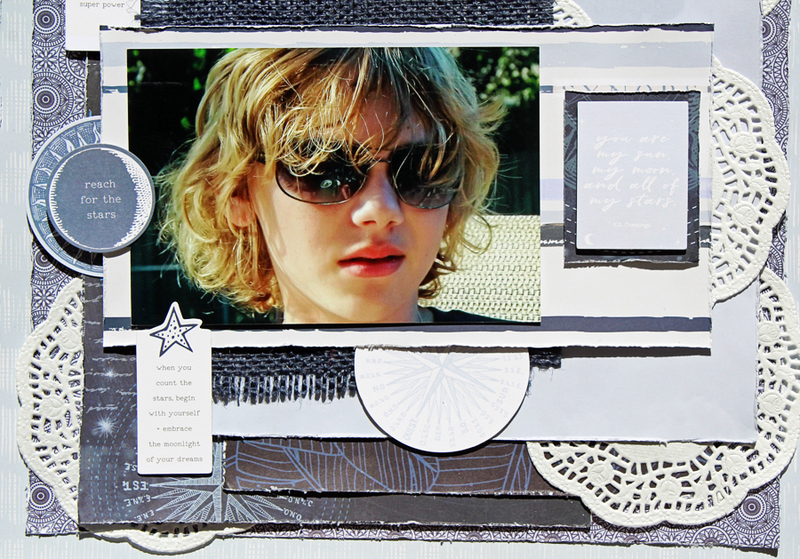 I wanted to keep it bright and fun and happy! Step 5 - adhere the hexagons in a diagonal fashion going from the lower left side to the upper right side leaving small gaps in between. 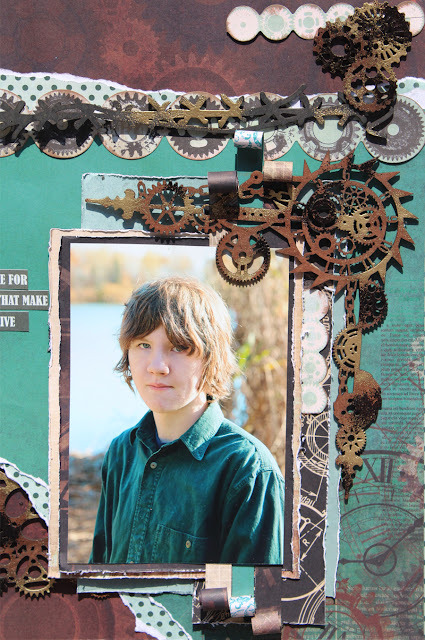 How would you like to win a $20 Gift certificate to Elizabeth Craft Designs? 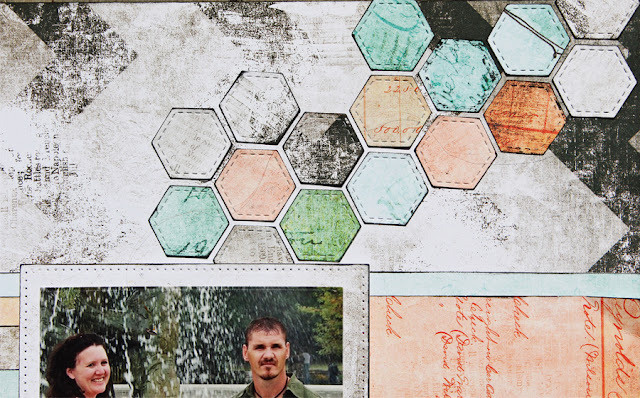 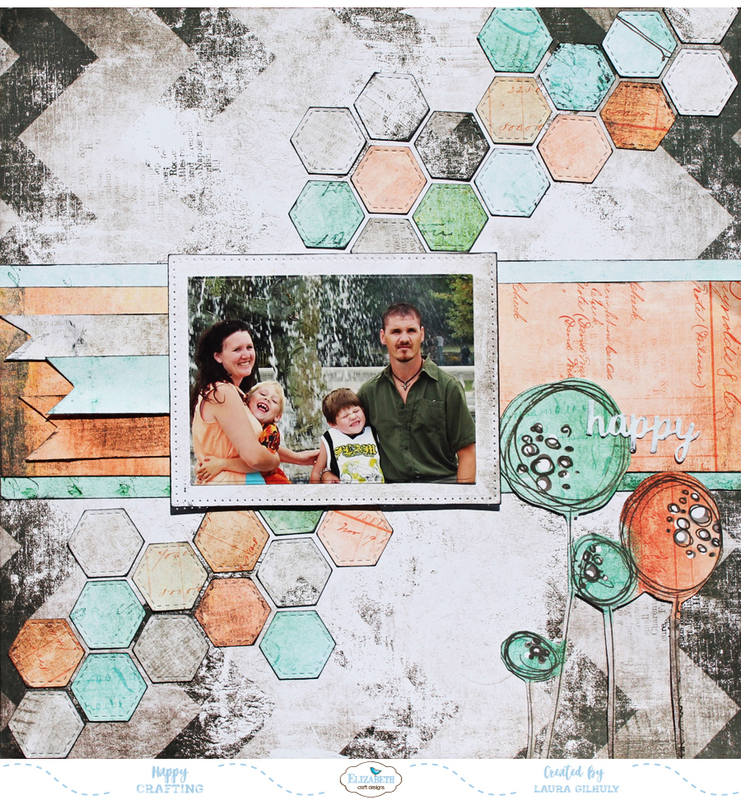 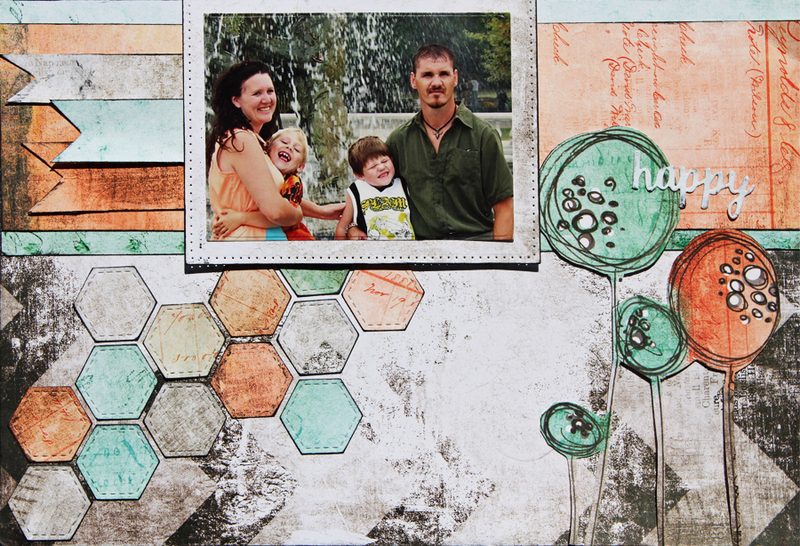 What is your favorite way to use Elizabeth Craft Designs Stitched Hexagons or Fitted Hexagons dies. 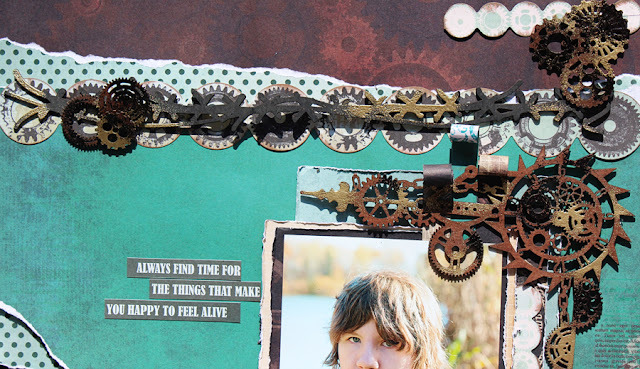 I began by painting the chipboard pieces. 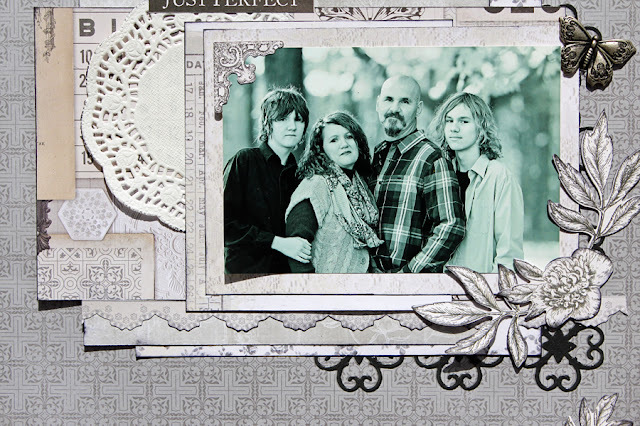 Working with sketches really inspires me....I have fun creating sketches and the layout after! 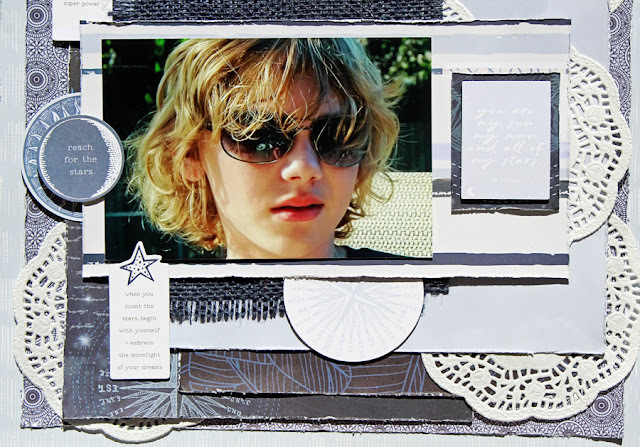 Here is the layout I created for it!